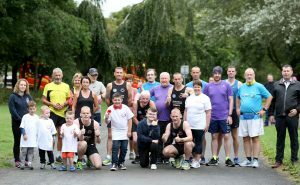 A group of ambitious and determined runners have today commenced their grueling 32-day challenge in aid of The Children’s Cancer Unit Charity. 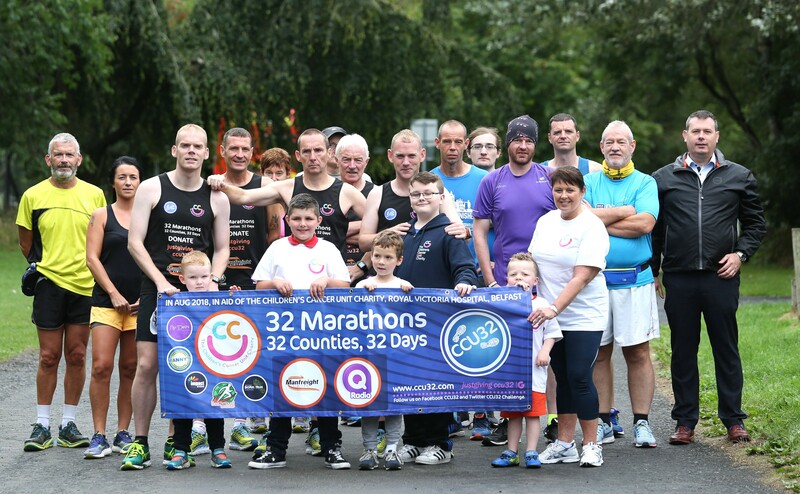 The ‘CCU32’ runners will be attempting to run 32 marathons over the next 32 days in each of the 32 counties of Ireland. 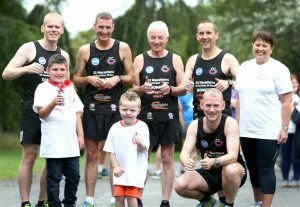 They completed their first marathon in Portadown today, which they dedicated to local schoolgirl, Serenity Joubert (10) who sadly passed away last week following a battle with cancer. “There was a real excitement today as we kicked off our challenge in Craigavon and we were thrilled to see so many people waiting to join us here when we arrived. Today’s run was particularly poignant, not only because it was our first, but because we dedicated it to a very special girl who recently lost her battle to cancer. We were thinking of little Serenity and her family and that helped get us through to the end. Paul also encouraged members of the public to get involved. 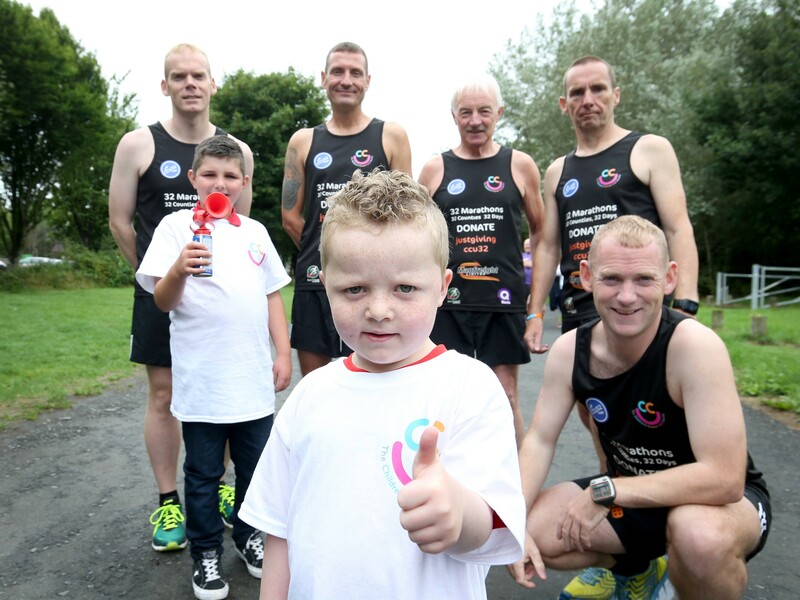 “We are really excited and equally nervous about the colossal challenge that the CCU32 team are undertaking. Without their efforts and their support, we could not continue to assist the medical team and staff at the Children’s Cancer Unit or help to create a more welcoming and comfortable environment for their young patients and families. CCU32 will begin their second day in Cookstown at 10am tomorrow, followed by Derry on Saturday at 9.30am. Details on all races and routes can be found at www.ccu32.com/marathons. The CCU32 team are appealing for the public to help them raise their target of £100,000 by visiting their Just Giving page at www.justgiving.com/fundraising/ccu32 or by simply texting ‘CCUC99 £2’ to 70070, to donate £2 to their cause.